MENDON, Mass. 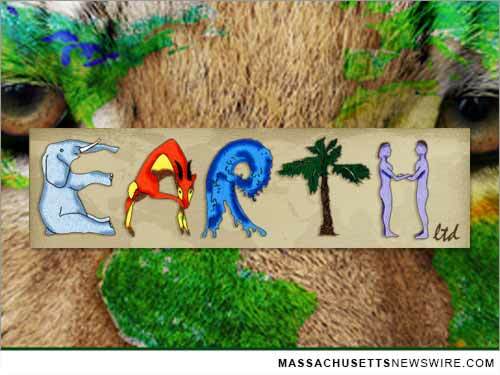 /Massachusetts Newswire/ — Earth Bash is non-profit EARTH Limited’s biggest event of 2014. Guests can spend a special evening at Southwick’s Zoo in Mendon, Mass. and enjoy food, drinks, and entertainment. All of the proceeds will go towards EARTH Limited, and their mission to educate the public about animal conservation and support environmental programs. Earth Bash is on September 19, 2014 from 4 to 10 p.m.
“Earth Bash is wonderful because we can see our supporters enjoying themselves while simultaneously knowing that the money is going to support environmental education,” says Betsey Brewer, Executive Director of EARTH Limited. EARTH would be nothing without its supporters, and the organization depends on the proceeds from Earth Bash to continue providing services to the public, including Zoomobiles, Wild Adventure Tours, and the EARTH Discovery Center housed inside Southwick’s Zoo. Southwick’s Zoo was gracious enough to agree to host to the grassroots fundraiser, giving attendees the unique chance to tour the 175 acre zoo at night. Guests can also expect a variety of delicious food and cocktails, entertainment, silent and live auctions, as well as more additions to be announced in the future. Every year, this fundraiser has been a huge hit for the non-profit as well as for the attendees. According to the charity, Earth Bash is a win-win for everyone, because they can support EARTH and environmental education while enjoying a unique night at the zoo. Attendees must be at least 21 years old to attend this event. To purchase tickets online or to find out more, visit http://www.earthltd.org/.